Rod Black’s knowledge, versatility and enthusiasm have earned him a reputation as one of Canada’s most recognized and distinguished sportscasters. In his 36 years as a sports journalist, Black has been involved with a variety of different events and competitions, fitting into each role with ease. 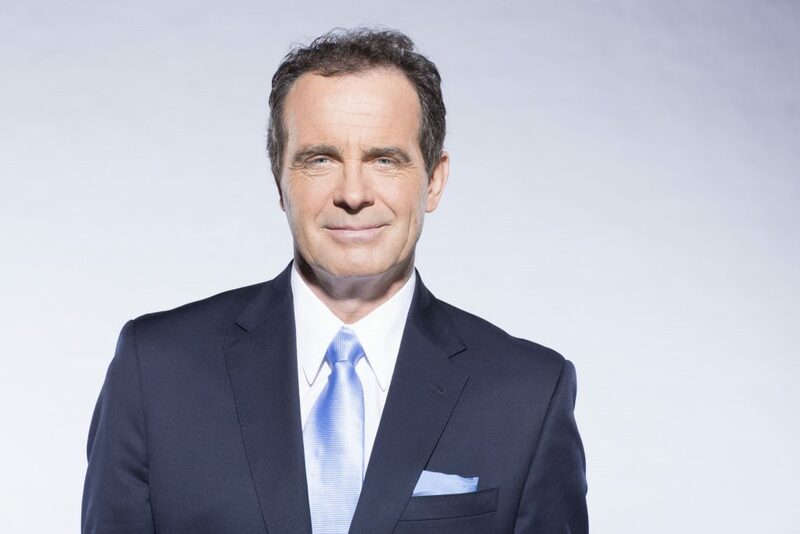 Black’s extensive sports resume includes play-by-play announcing on TSN for CFL football, Blue Jays Baseball, NHL hockey, PGA Tour golf, World Championship boxing, ATP and WTA tennis, International figure skating as well as hosting duties on TSN for the Toronto Raptors, the NBA Finals, the CFL Draft, the Masters, the World Hockey Championship, the Canadian Open, the Queen’s Plate, and of course the Summer and Winter Olympics.